KTDC Bekal Beach Camp is a beach resort that beautifully blends old world charm with most modern facilities. The resort is housed in a vast expanse of land and nestled on the serene Bekal Beach and overlooking the magnificent Bekal Fort. 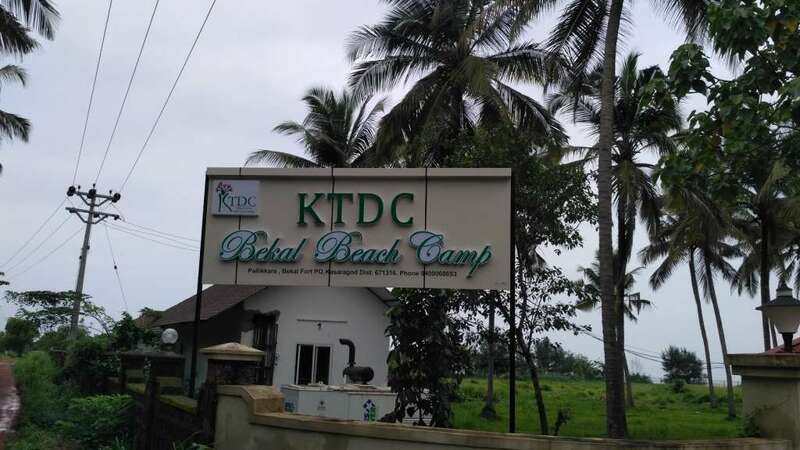 KTDC Bekal Beach Camp offers an exquisite experience of the vibrant heritage and inspiring environs of Malabar. 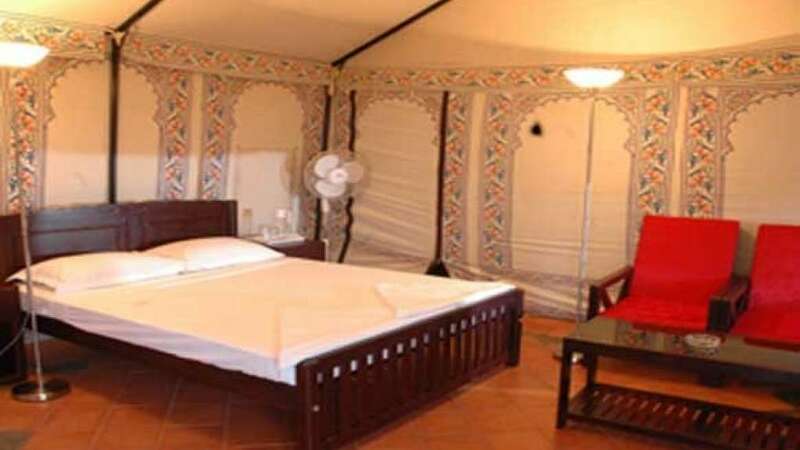 The premises of the property have been landscaped and the layout has been done in such a way that the guests can have rejuvenating morning/evening walk through the beaches. The children's park adjacent to the resort is an added feature.